Nothing’s worse than getting a boring gift for Christmas. 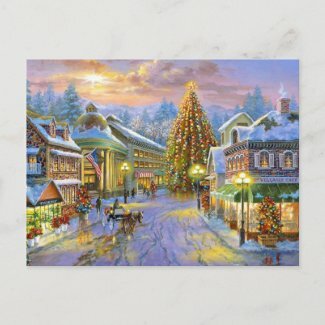 Everybody likes something that has a little personality – a little unique something special to remind us how much we are loved – which is why Zazzle is a great place to shop for the holidays. Home to millions of customizable products, Zazzle has every kind of design that you can ever imagine. There’s definitely something for everyone on your list. Not quite what you’d expect for a holiday-themed list, but postcards are a great way to send Christmas wishes. You can use one of the wintry pictures from the marketplace, or make a Christmas postcard with your own artwork. The best thing about sending a postcard is that it’s cheap and you can mail them all around the world with very little hassle. Besides, who doesn’t love getting a cool-looking postcard in the mail?! A step up from postcards, photo cards are bigger and glossier, and they look even better with your favorite family photo. Dress-up the whole family like reindeer and send some holiday cheer with your photo Christmas cards. Zazzle’s custom photo cards are great because once your loved ones have read your message, they can look at your beautiful pictures all year long. It’s like the gift that keeps on giving. 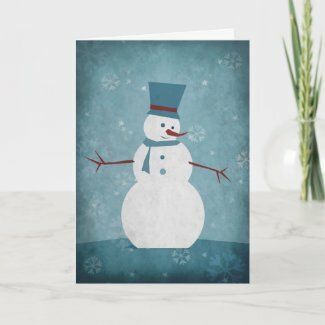 Greeting cards are the classic way to send good tidings during the holidays. 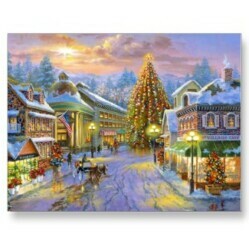 Zazzle’s card designers are amazing, and they really provide you with a range of amazing designs to choose from. Of course, you can also make your own greeting cards, if you are so inclined. Customized buttons make the perfect stocking stuffer. Whether you order them with funny phrases or funky images, custom buttons definitely look great pinned everywhere. More flair means more fun for everyone! You can also make a button using your own images, so that your loved ones can carry their favorite photos wherever they go. A great gift for Fido or your dog-lover friends, Zazzle’s dog clothes are an adorable Christmas gift for anyone’s furry four-legged pals. Zazzle’s dog shirts come in lots of different styles and can be designed with a holiday-related picture, or some fun dog humor. 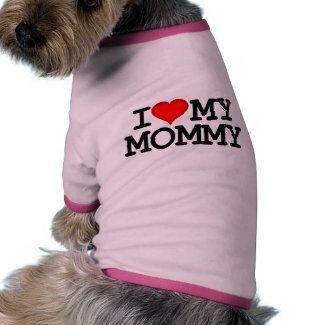 Just like the pets wearing them, Zazzle dog clothes have lots of personality! In addition to printing images with ink, Zazzle also offers embroidery. 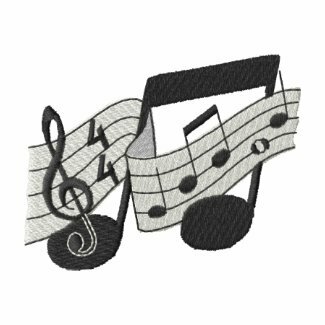 There’s a huge library of customized embroidery images that can be stitched onto a variety of apparel options, including shirts, polos, and sweatshirts. The women’s embroidered Sherpa-lined sweatshirt makes an especially nice Christmas present. On top of all of that, embroidered text can be added for free. Zazzle has a few different styles of classic Keds shoes available for complete customization. You can change the patterns and colors on the outside and inside of the shoes, and then change the shoelace colors, the trim, the stitching, and even the grommet colors. It’s amazing. Customized shoes are the perfect gift for fashionista family members. Kids and teens also love having their own unique sneakers. Personalized calendars are a great gift that can used year-round. Custom calendars are easy-to-make gifts for family members, friends, and even co-workers. Photo calendars are particularly popular. All you have to do is upload your favorite pictures or artwork. You can get a traditional 12-months 2011 calendar that starts in January or you can make a calendar that goes up to 24 months and begins in any month that you’d like. There’s so much versatility! T-shirts make amazing gifts all throughout the year and Christmas isn’t any different. With such a huge variety of designs, colors, and shirt styles in the Zazzle marketplace, it’s nearly impossible to find something that friends and family won’t like! There are custom t-shirts for almost any design theme that you can think of, and if there isn’t…well, then you can create your own! They even have t-shirts from cool brands like the Star Wars one above. The #1 gift for the holiday season is the personalized photo cup. The perfect combination of utility and sentimentality, the photo cup is a wonderful custom gift that can be used every single day, and it’s also a ridiculous easy, quick, and affordable gift. All you need is one or more of your favorite photos. Whether you use childhood pictures, or other fond memories, photo cups are a great way to show your loved ones how much you care. 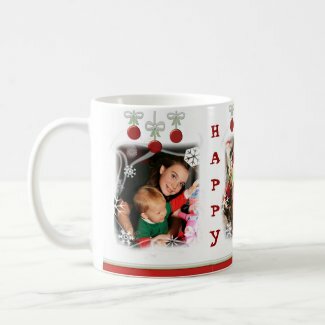 Zazzle has various types of photo mugs, photo travel mugs, and even beer steins, so there’s something for friends and family of all ages. Loving the Stars Wars t-shirt for my brother, and I know my niece and nephew would be thrilled to receive the personalized shoes!